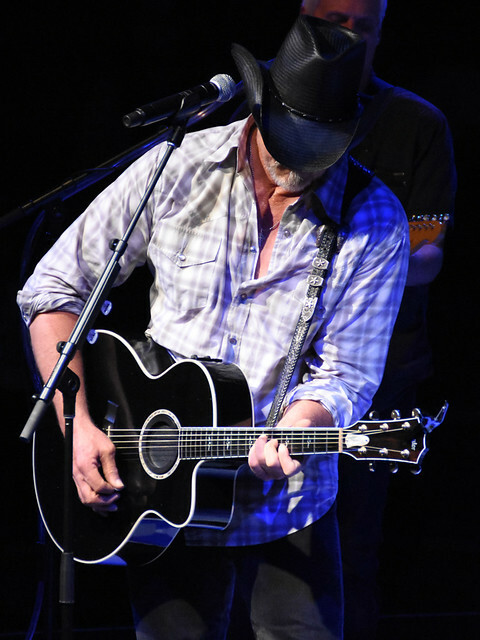 Trace Adkins (Bobby McGrath) NYCB Theater at Westbury in Westbury, NY Reviewed by Diane Woodcheke on June 22, 2018 . If you have ever heard the saying, something good is always worth waiting for; you can really appreciate that sentiment if you have been waiting to see your favorite artist. 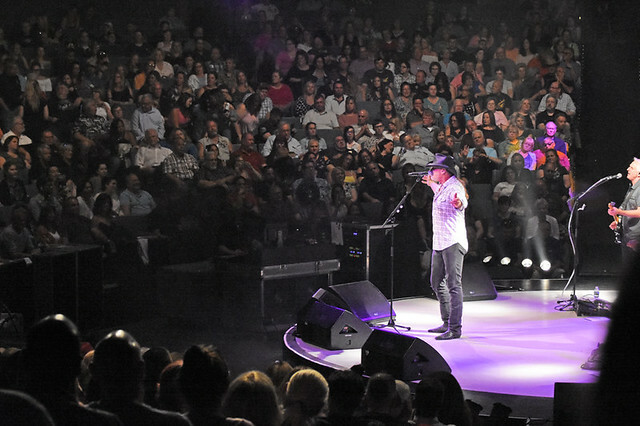 This was the case for Trace Adkins’ Long Island fans that have been waiting nearly three months since his show at the NYCB Theater at Westbury was postponed due to snow and all out nasty weather earlier in March. Now on the eve of the first official day of summer, most everyone coming to the venue had tickets in hand they had been holding since March 22nd. But word was out that there were still a few seats left so some fans were lined up at the box office while the others were heading in to get their seats. The stage of the full round theater was set up with a back-line of instruments and a curtain so seating was considered half round for this show. Starting the evening off was a New York City based contemporary country music artist, Bobby McGrath. 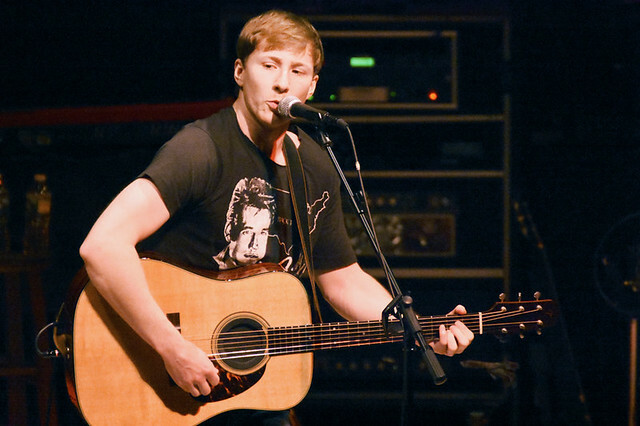 With an electric guitarist and a percussionist accompanying him, he put on a nice twenty-minute set of his original music from his debut self-titled EP. 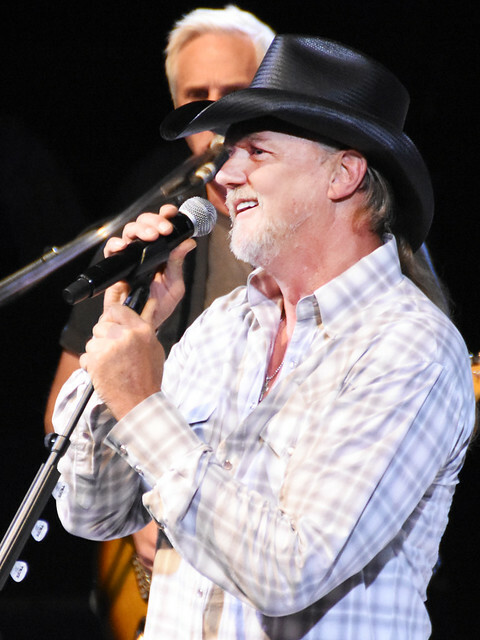 With each song, cheering from the audience got louder and louder as they were enjoying his style of country music, which was an excellent match to Trace Adkins’ style so the fans were truly enjoying it. 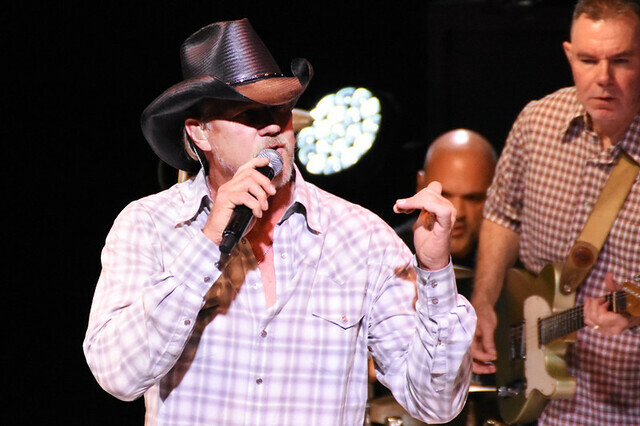 McGrath is heading back to Nashville to record new music, which is scheduled to release sometime this year, so definitely keep a watch out for it and give it a listen. 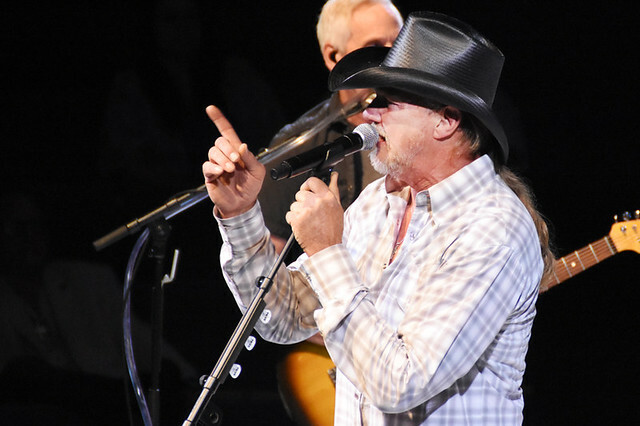 After telling the crowd he was not going to do any love songs this evening, they played “This Ain’t No Love Song,” Adkins obviously toying with his fans a bit. He often spoke about the music, whether it was the history of the song or the meaning of it but at one point he shared one of his fan’s questions, “Are there songs you do that you are sick of playing?” Adkins was very candid and said, “I said yes, but I ain’t gonna tell you.” As he laughed so did the audience. 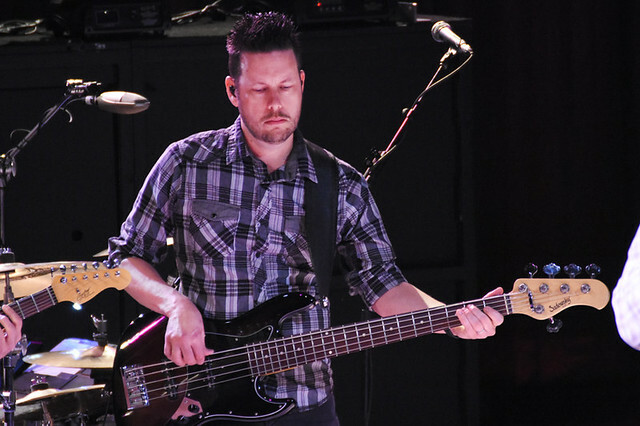 Overall it was a great show and definitely well worth the wait, Adkins never disappoints. The How Did We Get Here Tour continues all throughout the United States and parts of Canada from now until the end of October, and do not forget to get your fix of Adkins on the big screen as he stars in the movie I Can Only Imagine that came out earlier this year.